Take the first step with our 40 minute consultation! 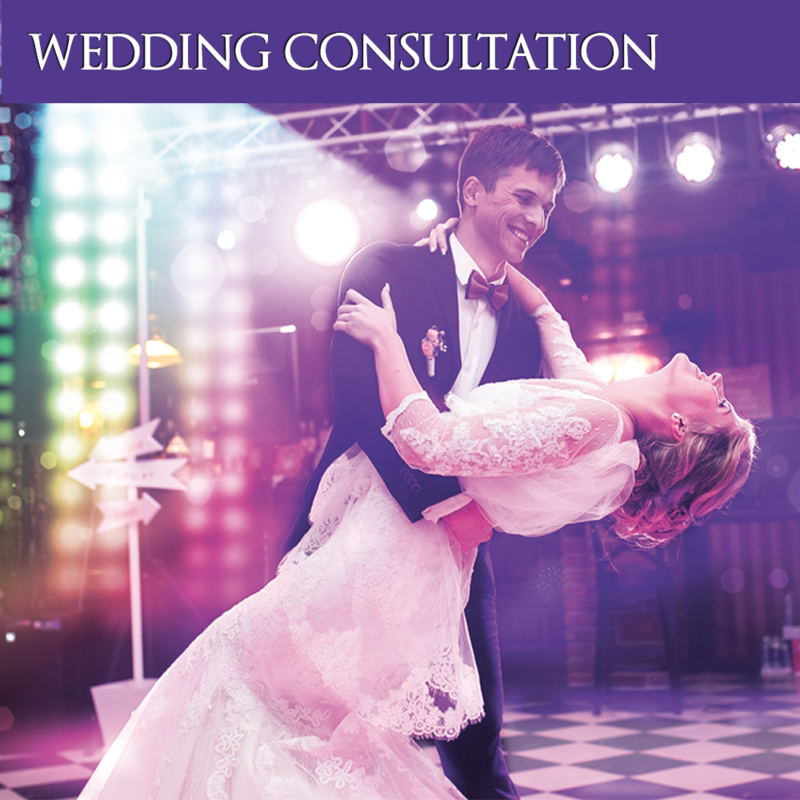 • Find the dance that BEST FITS the style of your wedding. 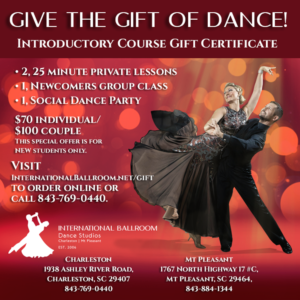 • Discover the Wedding Program that will make your first dance dream come true!